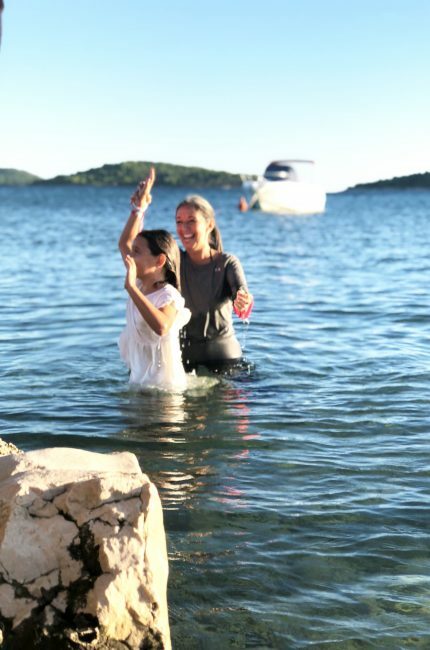 While Randy and Callie were teaching the school in Croatia on Renewing the Mind, I got to actively put these things into practice. On teaching trips like this, it can be easy for me to feel like I don’t have much to share. How can a young 24-year-old girl teach pastors and businessman about living in the Kingdom of God? Aren’t they already further along in this than me? Apparently, my own mind needed some renewing. 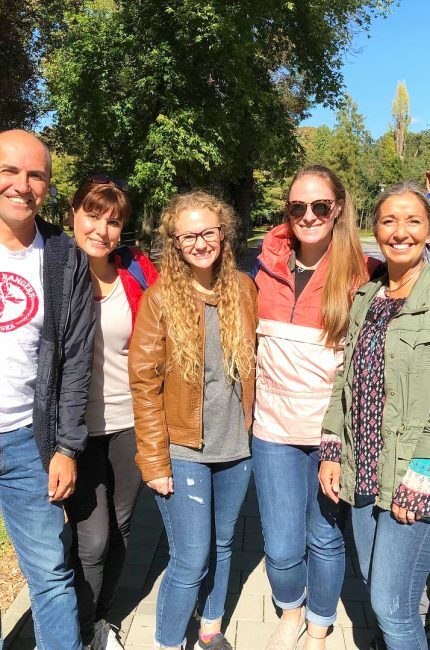 After spending some time in one of our partner’s churches in Karlovac, I quickly made connections with a young lady and she invited me to go on a hiking trip with her and a few people from the church. While we were hiking, this gave an opportunity for great conversations about the Lord to naturally come up. There was one lady who had been a Christian for only 3 years. So she began to ask me my opinion on how to live the Christian life in several different areas. As I began to share my testimony with her and challenged her to renew her thinking about some different topics, I realized how much experience I actually DID have to share with her. Although I am only 24, I have had a relationship with the Lord since I was a young girl. This fact alone means I had some beneficial things to share with this 37-year-old who was a relatively new Christian. This moment of simultaneously renewing another’s mind while having my own mind renewed on the kind of impact I can have was truly a cherished moment for me. Tell us something random/fun/exciting/quirky about the trip. Having my sister on this trip with me was so fun! She hasn’t been on a mission trip since 2008 and this was her first time in Europe! It was so great getting to share this experience with her. My sister and her husband are my biggest financial supporters so it was great to give her a taste of PI and what we do.